Partnerships are at the heart of the Randolph Community Forest. Through recreation, wildlife monitoring, timber harvesting, and other activities on the forest, a variety of partners come together, each playing a unique and important role. 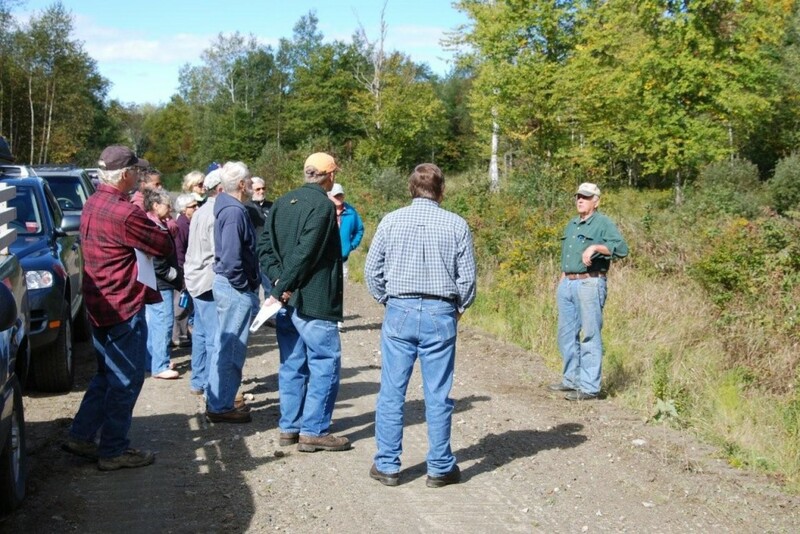 Foremost in this partnership are the citizens of Randolph and adjacent towns, who worked to create the Community Forest, and continue to contribute in countless ways to the stewardship of the forest and enjoy its many benefits. The Randolph Community Forest is managed by the Randolph Forest Commission, which operates as an Executive Committee under the supervision of the Randolph Planning Board. 1,106 acres of the Randolph Community Forest are within the town of Jefferson, making Jefferson an important partner in the Forest. New Hampshire’s Department of Recreation and Economic Development manages the conservation easement on the lands of the Randolph Community Forest. The US Forest Service and Community Forest closely coordinate on forest road maintenance, timber harvests and related management concerns. 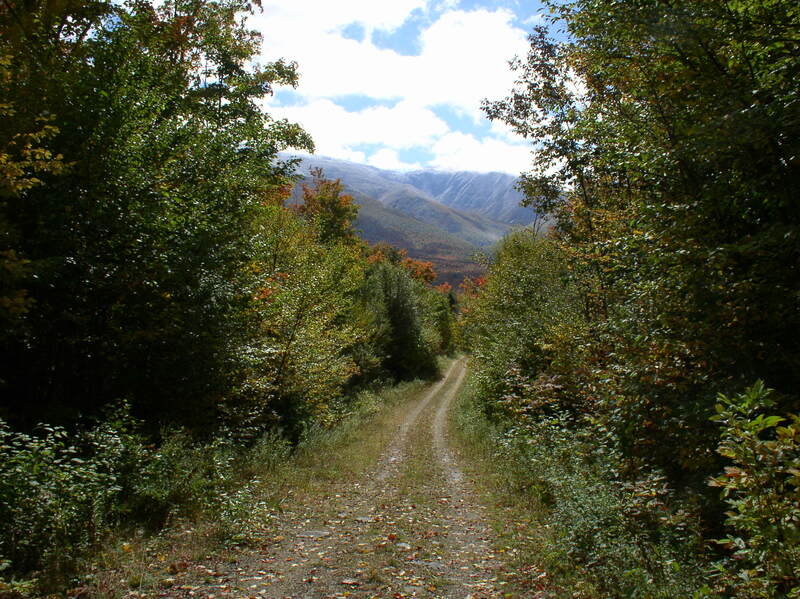 The White Mountain National Forest (WMNF) abuts much of the land of the Randolph Community Forest. Several roads that provide access to both the Randolph Community Forest and the Kilkenny region of the WMNF are managed through a co-operative road maintenance agreement. Once a year, Forest Commission and WMNF forest personnel meet to update each other on upcoming management projects and other long-term management objectives that abut our boundaries. Watershed to Wildlife provides land management services to the Randolph Community Forest, and helps the Commission implement the Stewardship Plan. Watershed to Wildlife’s Natural Resource Consultants, John Severance and Elise Lawson, have primary responsibility for the wildlife habitat activities on the Randolph Community Forest. They work in partnership with the town’s Forester, Walt Wintturi. Walt Winturri is the town’s Forester, and works with the Commission to prepare and implement the Stewardship plan, with a focus on timber management, timber harvests, and related projects. The Randolph Mountain Club maintains over 20 miles of hiking trails on the Forest. The Waumbek-Methna Snowmobile Club maintains 15 miles of snowmachine trails on the Forest. The Presidential Gem and Mineral Society offers occasional excursions on to the Randolph Community Forest, for the purpose of hobby collecting of gems and minerals. An informal group of local backcountry skiers, the Randolph Society for the Advancement of Backcountry Skiing helps maintain an informal collection of challenging backcountry ski routes on the Community Forest.